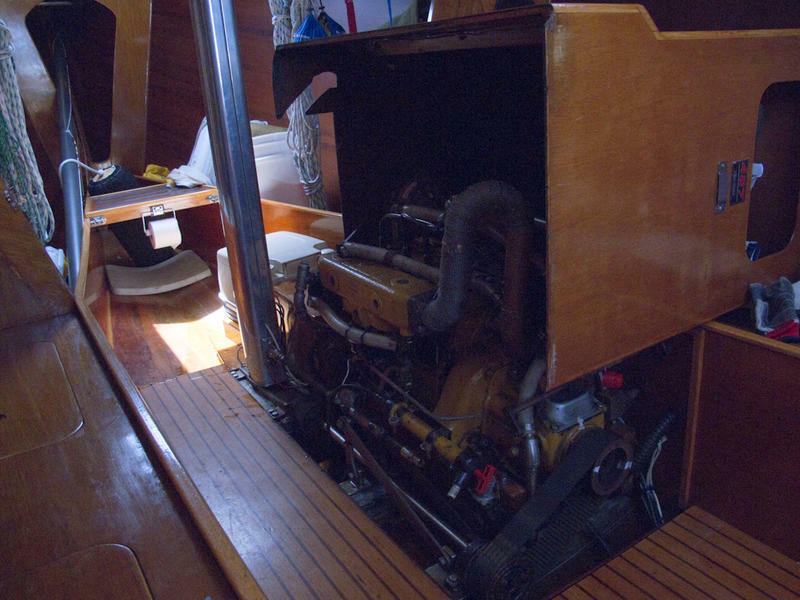 1984 Custom cold molded Sporer 30. 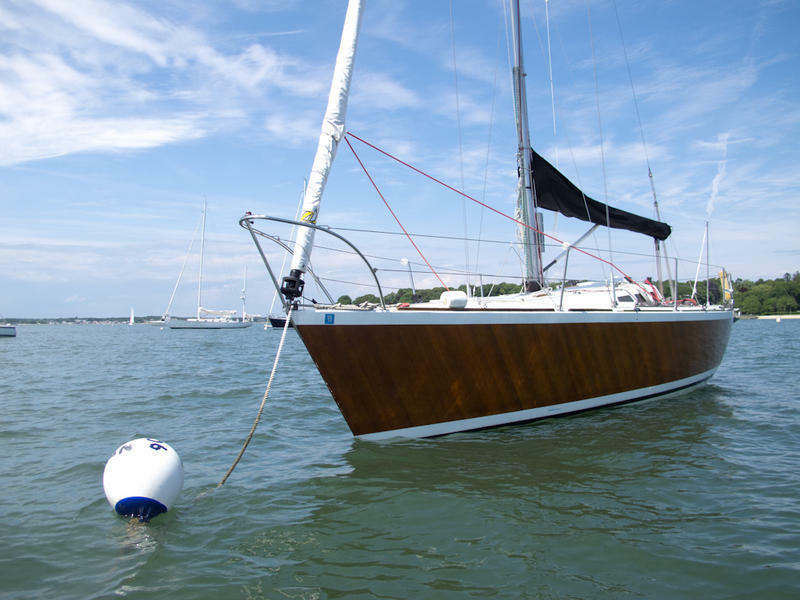 Designed to the MORC rule (and sails great in PHRF), this beautiful, brightly finished boat will turn heads in every harbor and on every race course. 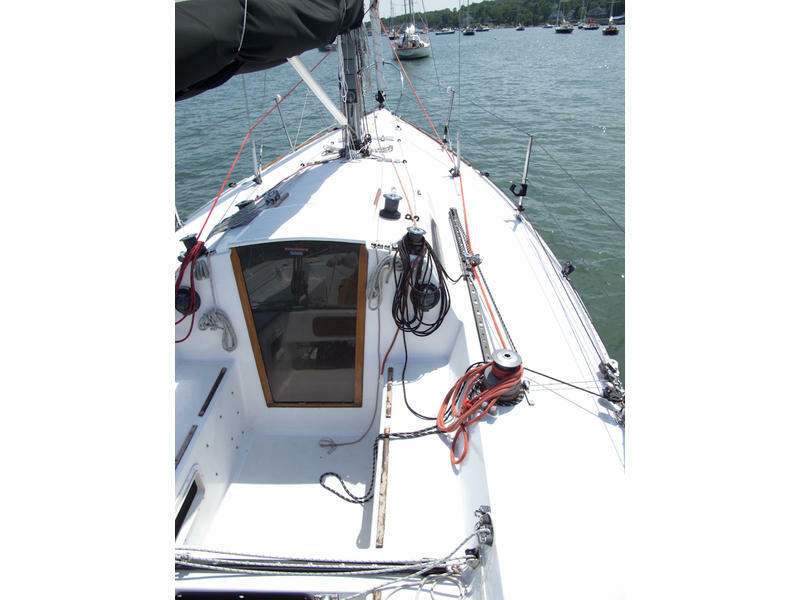 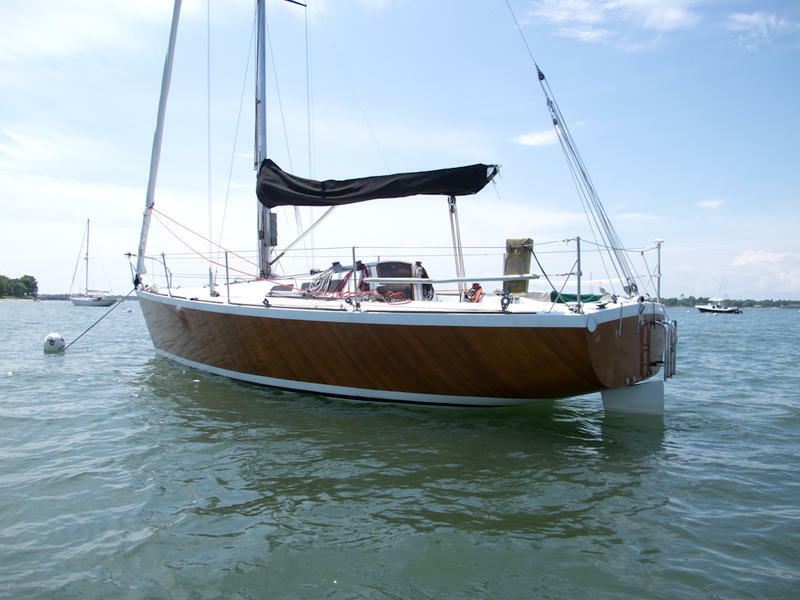 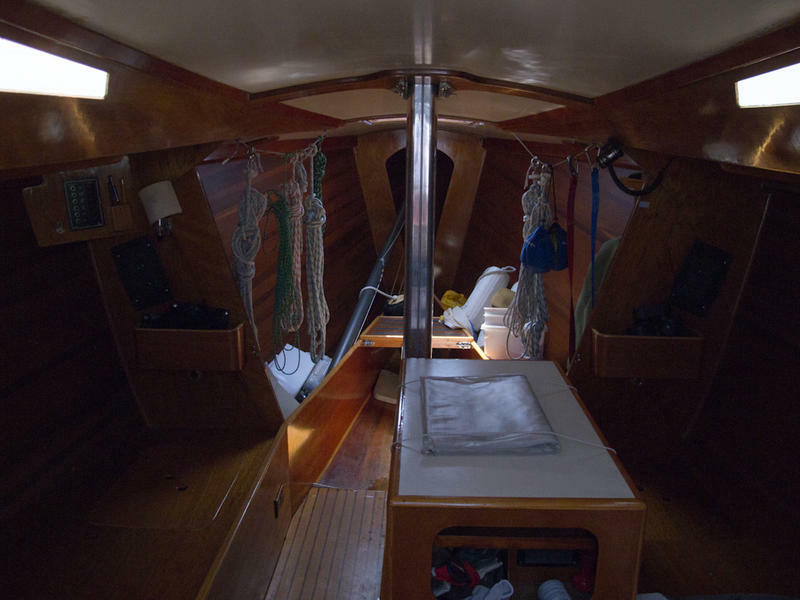 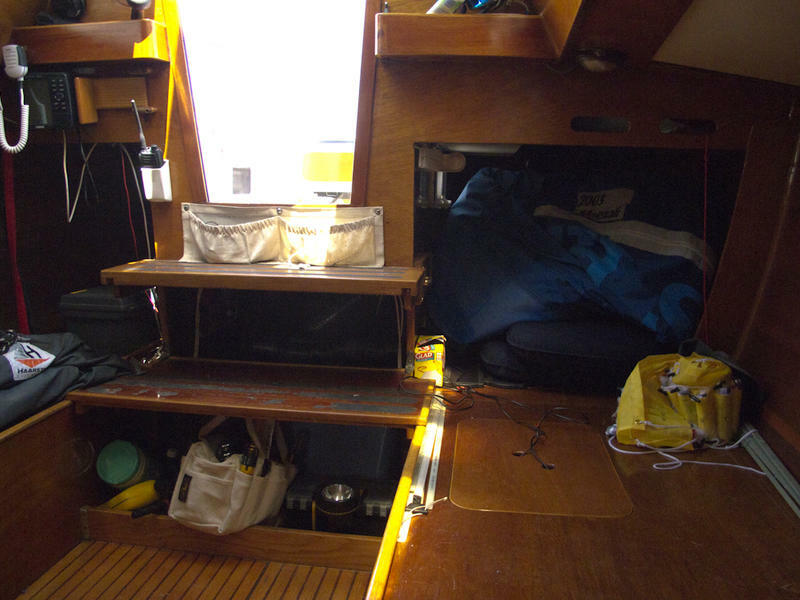 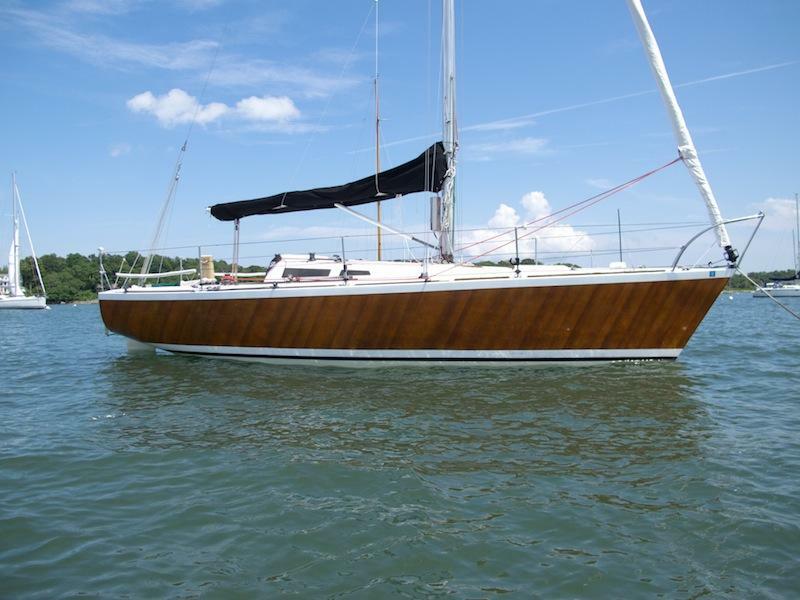 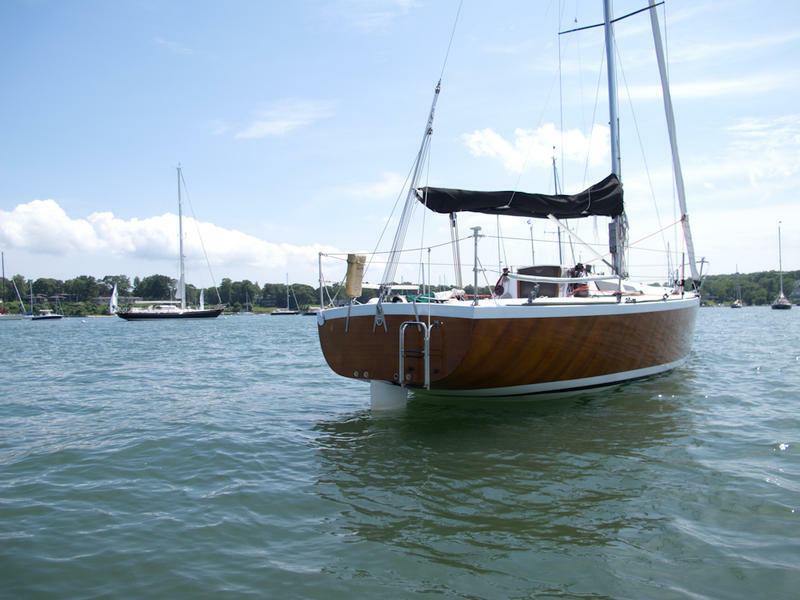 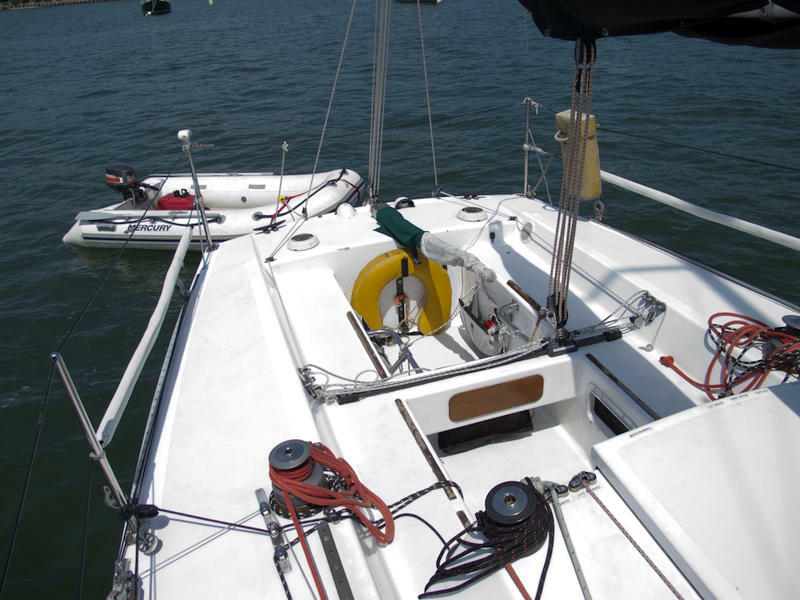 Boat is in great shape and has been lovingly maintained throughout her life. 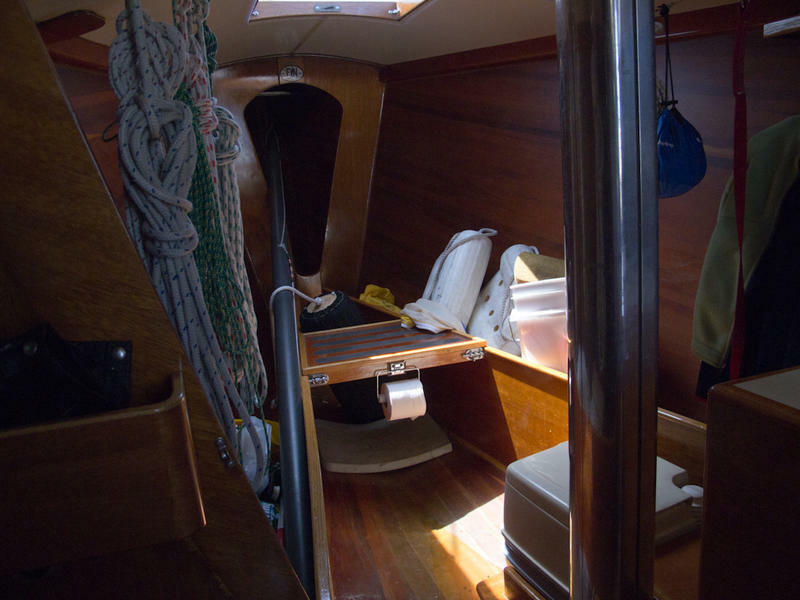 Hull is western cedar & mahogany, west system epoxy and outer layer of fiberglass. 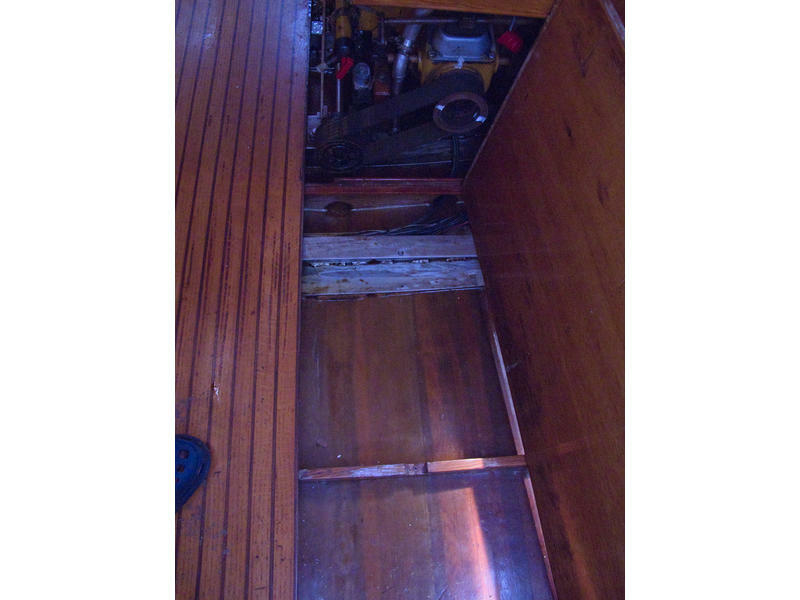 Boat was varnished this spring.